This week, I'm turning my blog over to my friend and Dream Team member Danielle Craver, and she's explaining all the research she did to create the crests on my book covers. 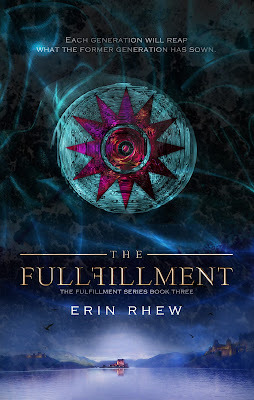 Today, she's talking about the Ethereal crest, which is featured on the cover of The Fulfillment! Hello again! I am happy to bring you the next edition of crest mania! (Yes, I am sure I am the only one calling it that!) We will focus our attention on our favorite Prince's crest- the Ethereals! Being at war with the Vanguards for centuries, you may ask “who could possibly battle the Vanguards and stand any sort of chance?” The Ethereals, that's who. They possess the ability to alter minds, project images, and remove memories of their foes. Which power do you think would reign on the battlefield, supernatural strength and endurance or the ability to project horrifying images into your enemies minds? This is why that battle has lasted for centuries. We have met some wonderful and terrifying Ethereals in The Prophecy. Who is your favorite? Is it the charming Prince Wilhelm, the strong Queen Sansolena, the unbelievably kind and sweet Princess Vespa, or the cunning King Jesper? This crest actually has 4 main parts which are the elemental symbol for air, a mascle, a lightning bolt, and an image of a black sun with radiating circles. 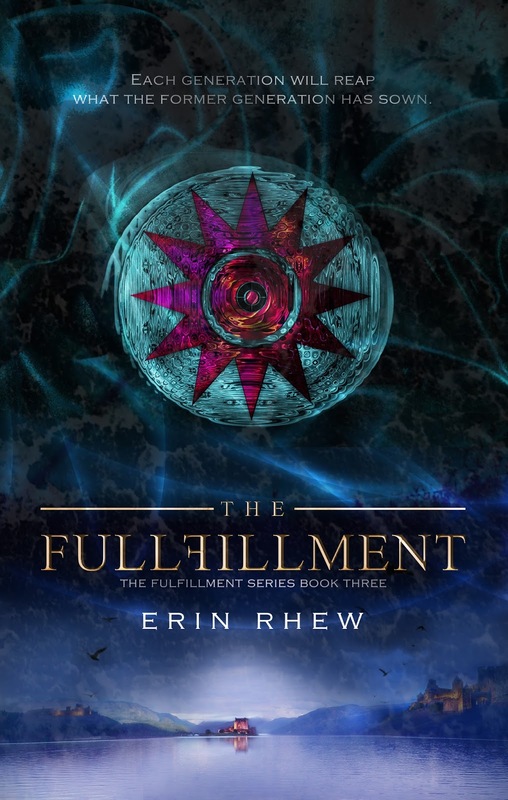 (The black sun with radiating circles made the cover of The Fulfillment.) The elemental symbol given to the Ethereals is the air symbol, which may be a bit difficult to see as it is within the mascle. Air was chosen because... to be revealed in a future blog. I know, not fair! I am actually curious to see if anyone discovers the reason on their own. 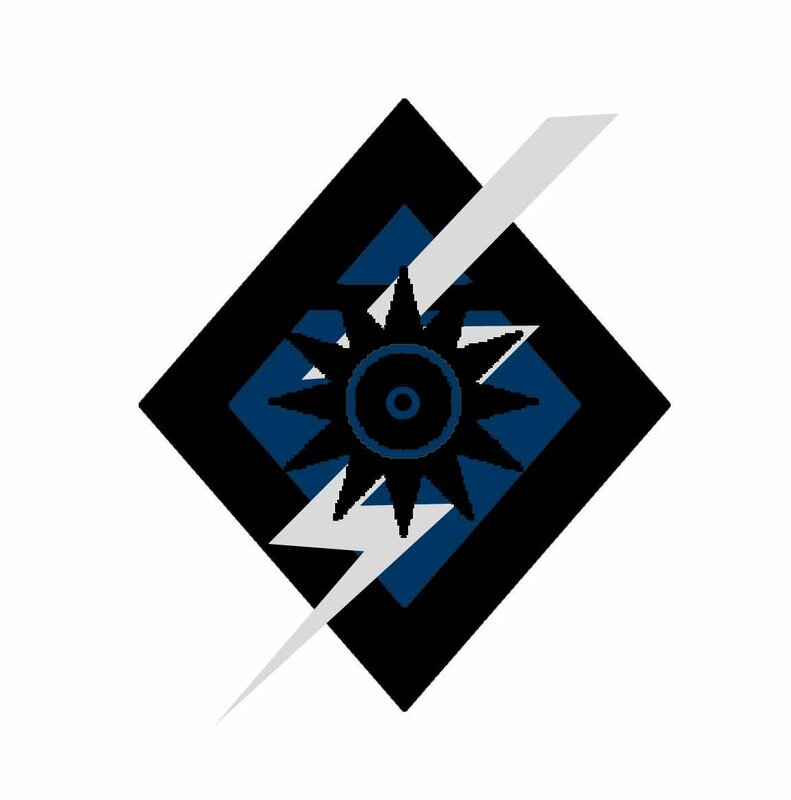 The reason for the lightning bolt will be revealed then as well. Read on, the rest is fully explained- promise! The mascle has the form of a voided lozenge in the shape of a diamond, which integrates the air symbol on its top half. This shape was chosen because in heraldry it stands for virtue, prudence and persuasion. I don't know about you but I feel the Ethereal royal family possesses all of these traits in abundance. On the battlefield, we have been told that no one is stronger at the Ethereal “art of persuasion” than the brother-sister team of Wil and Vespa. They are a force to be reckoned with despite their sweet nature. The black sun was something of a surprise to me when I was researching. I was looking into things related to the characteristics of the Ethereals when I came across this- the Black Sun refers to the eclipse of consciousness in the alchemy of time. It is the instant when light and dark reverse - all fades to black. I immediately thought this was perfect for this special group because who else could actually make light and dark reverse in your mind but the Ethereals. The addition of the concentric circles gave it a more hypnotic feel which adds to the Ethereal persona. I continued researching the black sun and saw a lot of occult items around it, that meaning is not part of my art, just the mythology. The color blue is appropriate for the Ethereals as it has effects on the mind and the body, just as they do. Blue can invoke rest and can cause the body to produce chemicals that are calming and exude feelings of tranquility. Something you may want your mortal enemy to feel while in battle! Blue represents the sky and expansiveness, wisdom and loyalty, and stability and confidence. No wonder the Ethereals were the prophesied group to accept the outsider in for peace. Blue is also the color of Wil's amazing brilliant and bright blue eyes!